What could be more whimsical than ribbons blowing lazily in the breeze hanging from tree branches? 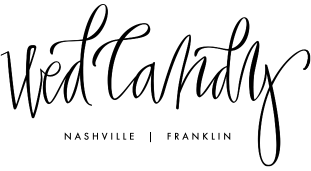 Not much as far as I am concerned! The addition of ribbons hanging off the back of chairs or blowing gently in the breeze is an easy way to add a pop of color to your event. 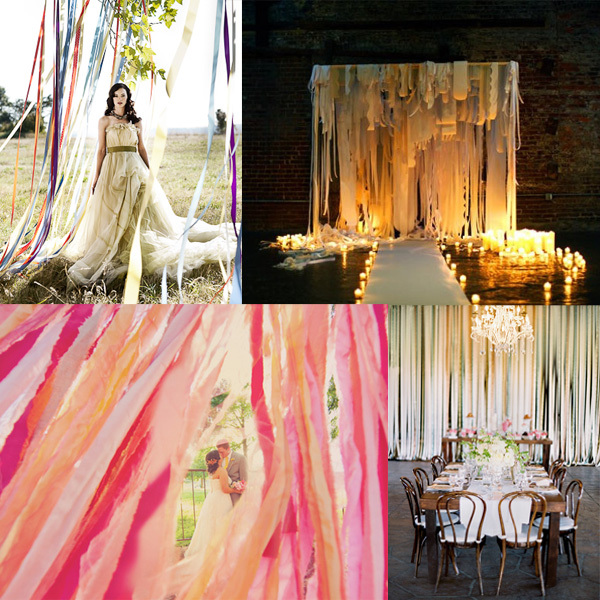 Weaving and layering varying shades of your wedding colors across crisp white linens will create a perfect palette. 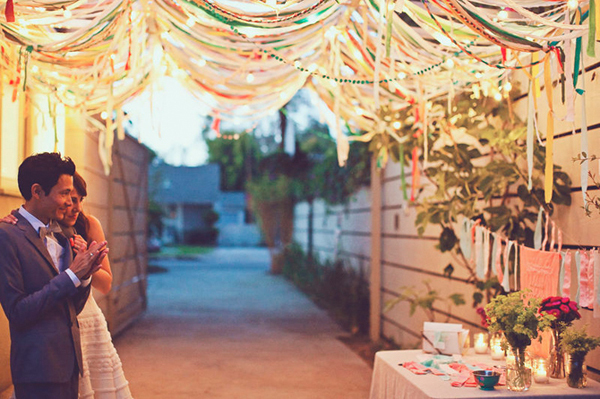 Ribbons can also be used as an interesting backdrop for guest book photos or as a way to create an aisle. Who says the chuppah has to be decorated with fresh flowers? 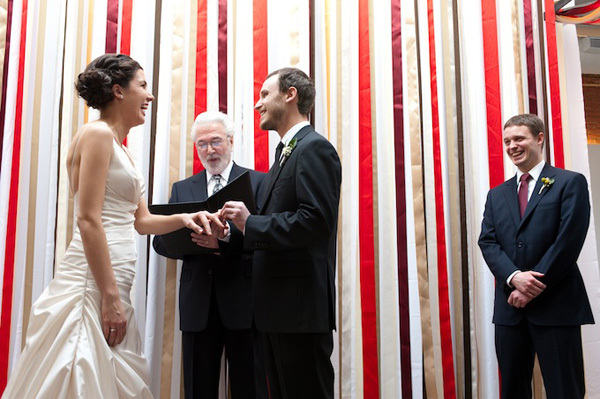 Why not try a modern approach to the lovely tradition of marrying under the chuppah with the addition of long layers of various sizes, patterns, and shades of ribbons?